Ian Macleod Distillers, has today announced the launch of a new Smokehead expression, along with a new refreshed look for the Islay single malt whisky brand. 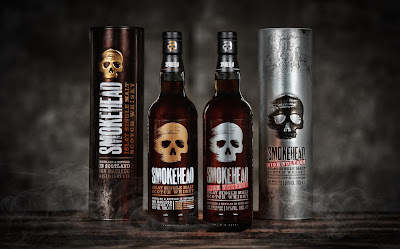 Smokehead High Voltage (58% ABV) which is described by the brand as 'an intense new expression which is not for the faint hearted', will now sit alongside the original award winning Smokehead bottling, which launched in 2006. As part of the new refreshed look of its packaging, the iconic skull logo now plays a much more dominant role on the label and gift tin. It takes on a more evocative and free-spirited style, with a rush of smoke blowing through the head to create an element of defiance. 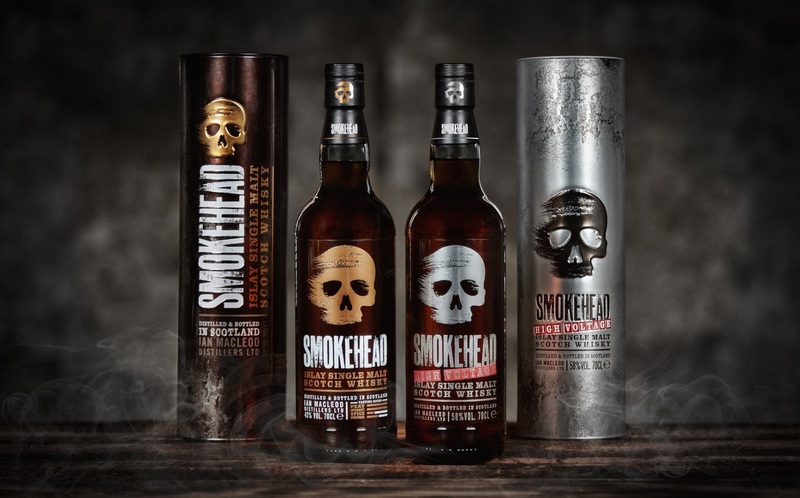 Smokehead High Voltage, is said to deliver notes of intense peat smoke, maritime air, porridge oats, vanilla and toffee on the nose. Followed by a full-on flavour of hot spirit and smoke, feeling thick with oiliness before softening and becoming creamier, with nutty, briny and citrus notes. Smokehead High Voltage, will be available later this month from specialist retailers, for a RRP of £54.99.